Classic Cantabile has been known for years for its high-quality manufactured accordions. 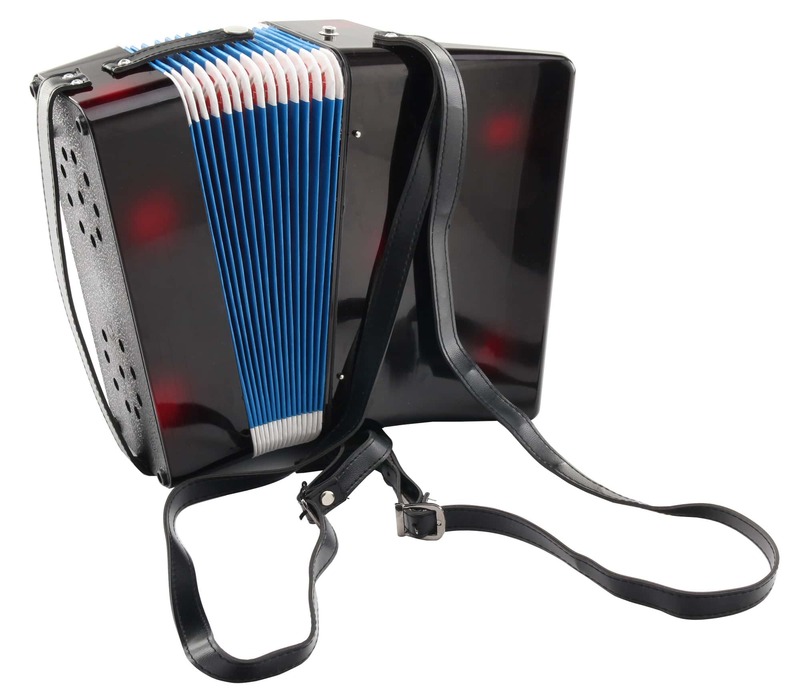 Now with the "Bambino Nero" Children accordion arrives an instrument for those who want to indulge in playing the accordion at a young age. 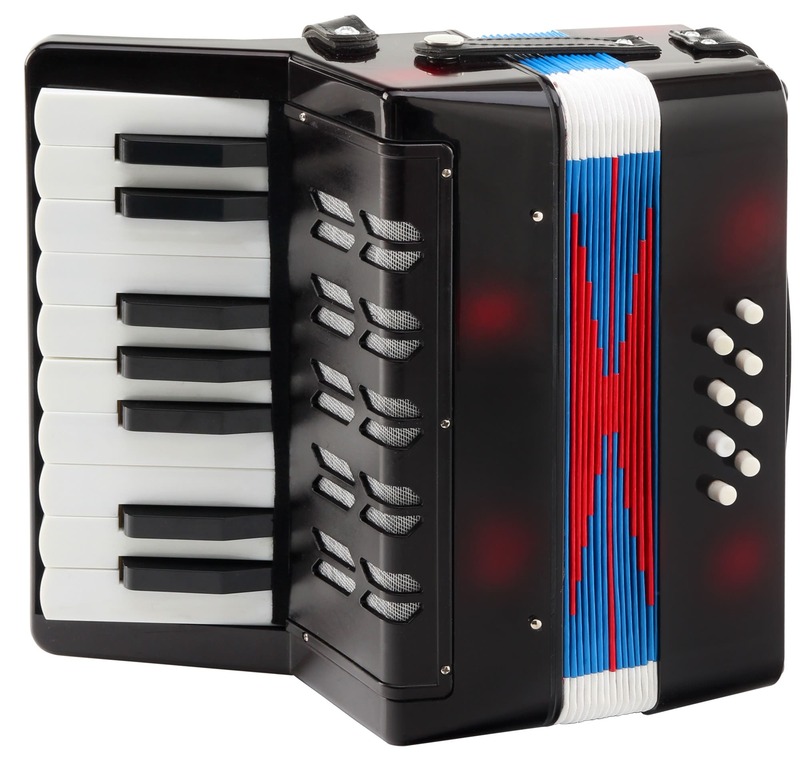 The junior accordion is lovingly designed and suitable for musicians from 3 years. 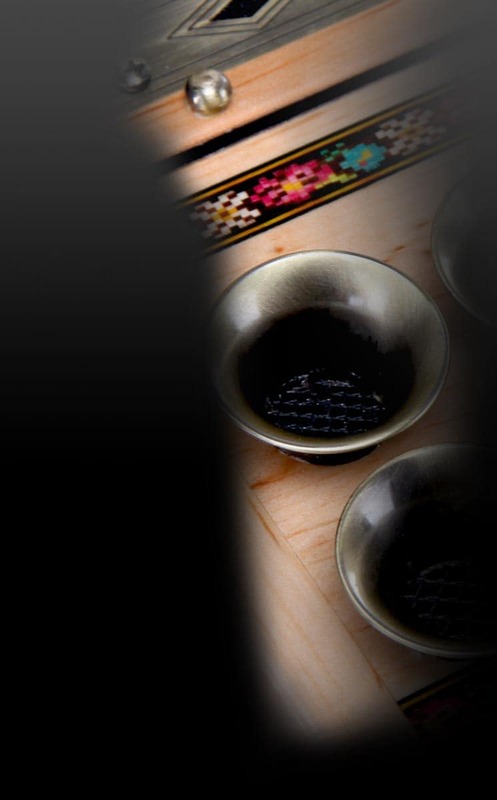 With 8 basses and 17 buttons for the tones, simple songs can be learned. Due to the limited amount of keys your child will not get overwhelmed making it the ideal introduction to the exciting world of music. 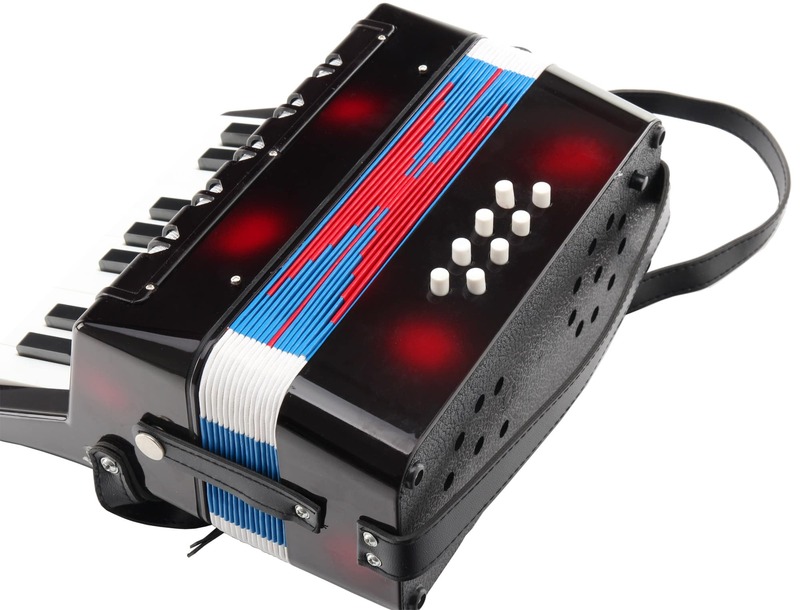 The dimensions of the "Bambino" are extremely child friendly and through the holding loop and thumb loop the instrument can be held very well by small hands. In addition, two comfortable shoulder straps are included. 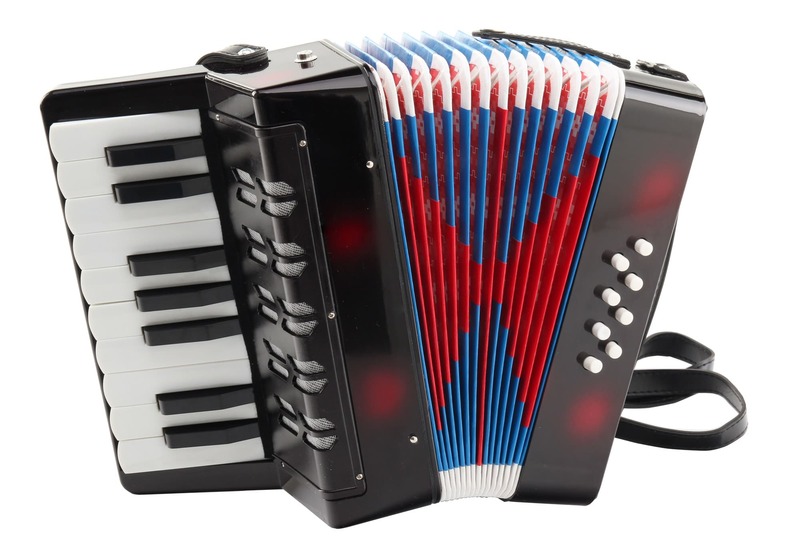 The compact accordion is also an ideal travel companion for the kids. 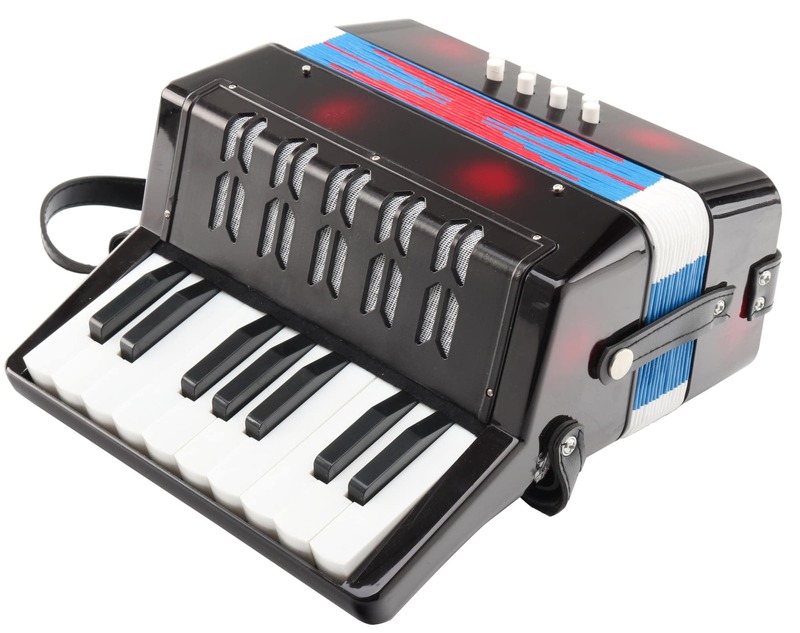 With the "Bambino Nero" you will playfully bring music into the kids room!